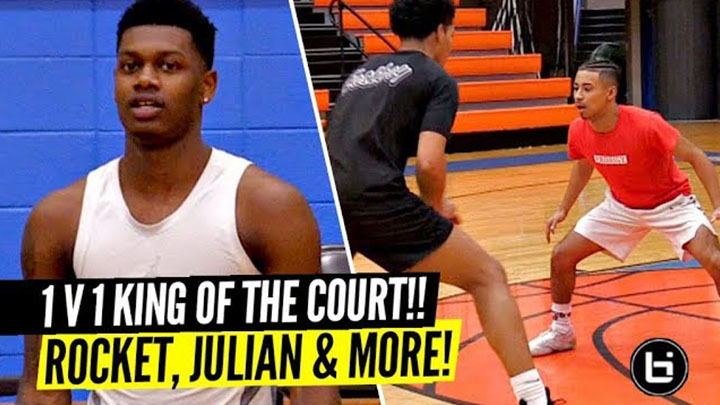 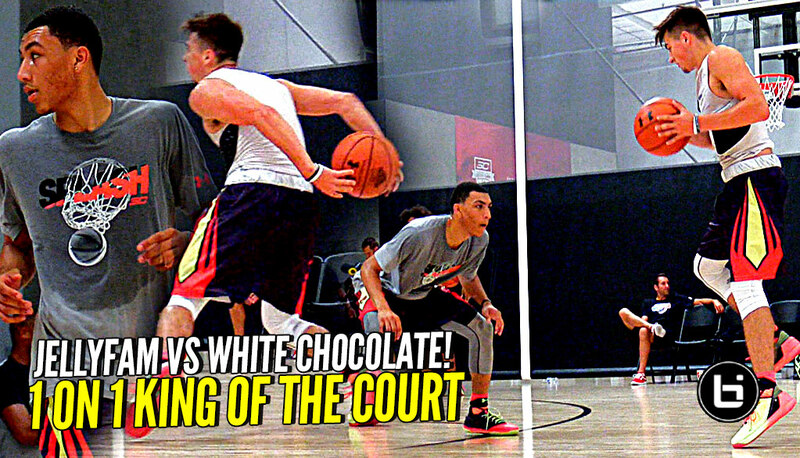 Rocket Watts and Julian Newman Show Out in 1 on 1 King of the Court!! 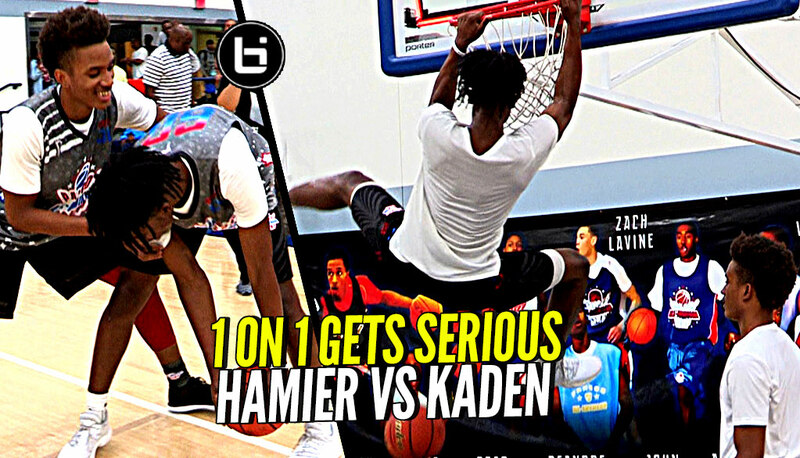 1 on 1 Hameir Wright vs Kaden Archie!! 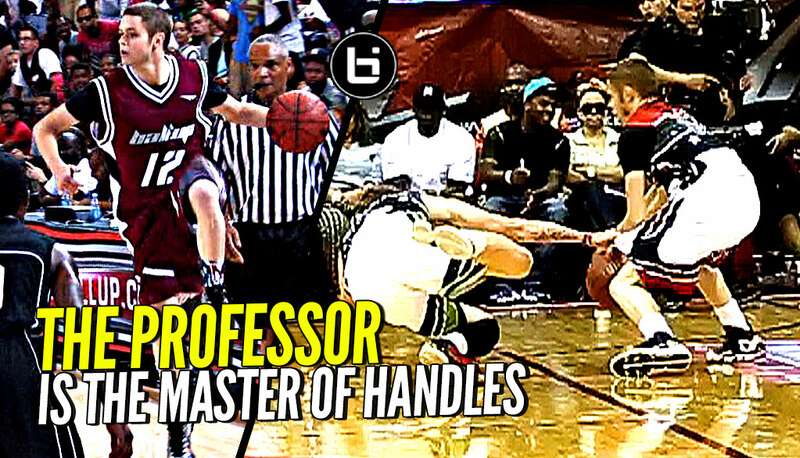 Game Got a Little SERIOUS!! 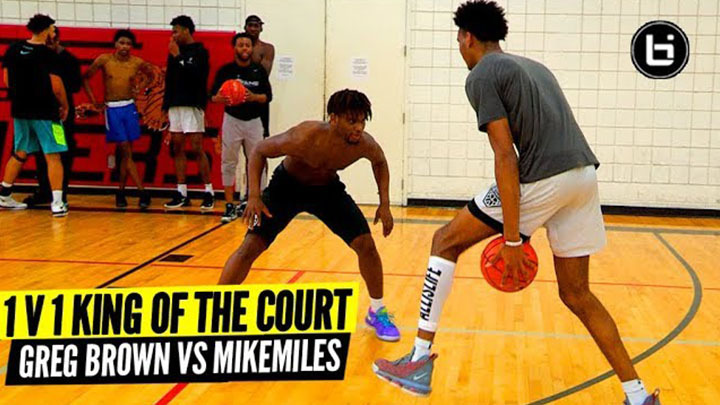 Part 2 Coming Soon?